Maybe it’s the time of year: during the next few weeks Buckinghamshire is bursting with meetings, conferences and general sociability for anyone interested in recording and conserving wildlife in the county. 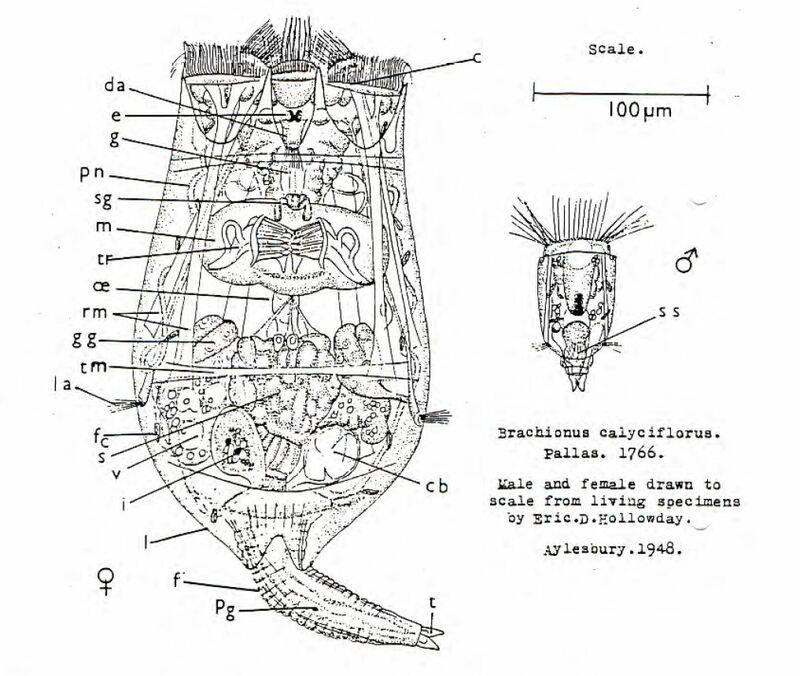 The first ever BIG newsletter included a rotifer illustrated by Eric Hollowday, and Eric has entertained us with rotifer stories ever since. First up is the spring indoor meeting for the Buckinghamshire Invertebrate Group, on Saturday 14 March, 10am to 1pm, at Wendover. 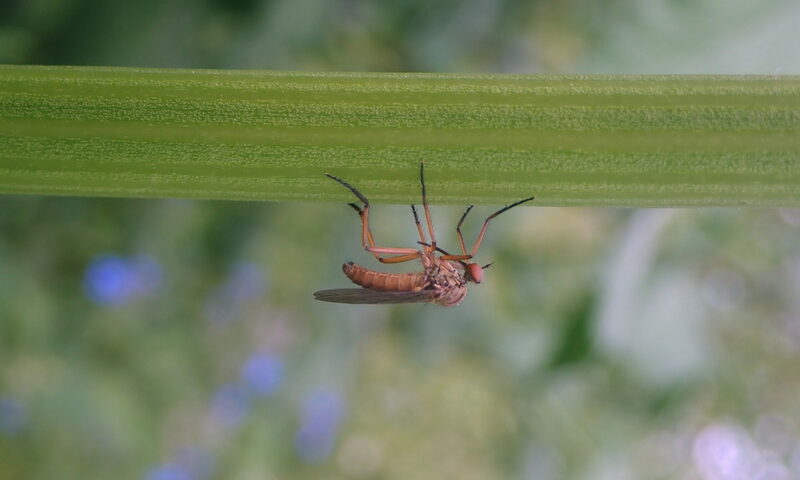 Anyone with an interest in insects and other invertebrates in Bucks is welcome to join the (free) mailing list for the group, which produces an excellent annual Bulletin and organises a range of field and indoor meetings. This year is BIG’s 25th anniversary, which will be celebrated at the Recorders’ Seminar (see below). Our indoor meeting is a chance to catch up with friends, help plan the year’s field meetings and hear all the latest bug-related news. To join and get the meeting details contact BIG. On Saturday 28th March there is another insect-focused day: the Conservation Review Day organised by Upper Thames Branch (UTB) of Butterfly Conservation. This is being held in Berkshire, at Dinton Pastures near Reading, but UTB covers Bucks as well as Berks and Oxon, and the day’s events include talks by Martin Albertini and Tony Gillie on Striped Lychnis moth in Bucks, and by Ched George on Duke of Burgundy butterfly in the Chilterns, as well as more general presentations that will be of interest to anyone involved with the conservation of butterflies and moths in the region. Please come prepared to join in the discussions. Finally, on Thursday 23 April (and once again at Green Park) there is a fascinating conference with the intriguing title of “Local Spaces : Open Minds” (click for details and booking form). Organised by the Chiltern Commons Project, this day explores what role the Chiltern Commons could play in the environment of the future – how can they best play a part in conserving species, providing outdoor space for healthy living, and contributing to landscape and heritage? You may not realise it, but there are around 200 commons in the Chilterns, many of which have considerable biodiversity and historical interest, as well as playing a role in the wider landscape-scale conservation issues relevant to us all. Sadly I can’t be at all these events but each looks like it will be worthwhile and enjoyable – join in if you can. Great to hear of lots going on in Bucks. Often the work at county level people do doesn’t get a voice so brilliant to read this. Good on everyone involved! Next PostNext What happens on a moth course at Bushy Park?